Snooker Canada has decided to turn back the clock and re-introduce a system that worked very well in this country once upon a time. One country, one league, and 2 conferences will be the components for the up and coming Canadian Snooker Tour. The Eastern Conference will be comprised of the province of Ontario, and anything east of that. 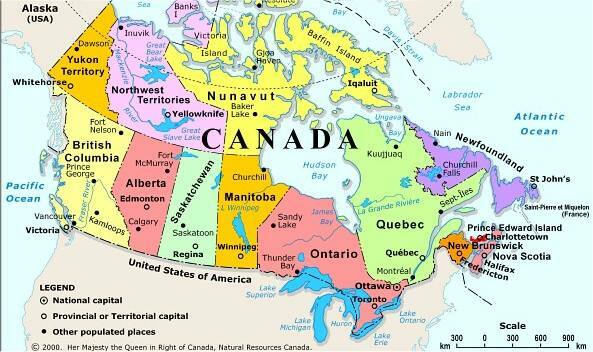 The Western Conference will be comprised of the province of Manitoba and anything west of that. The end of the season will culminate into 2 major events (one on each coast) where players will advance to compete in the final stages of 3rd annual Richler Cup, Canada’s largest snooker tournament. The event in the west will be called the Western Canadian Championships and the one in the east, of course, will be called the Eastern Canadian Championships. Dates and locations are currently in the works and will be announced before the season begins. Looking forward to a great snooker season for all !